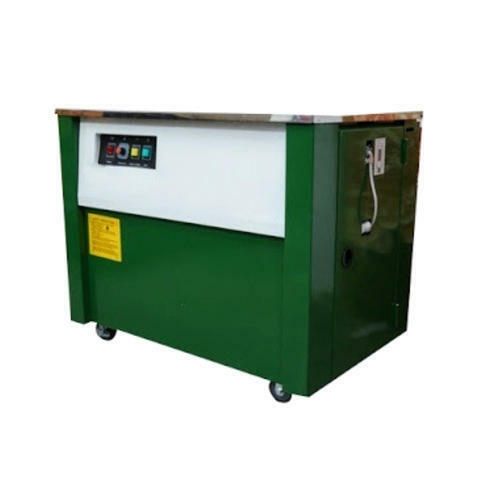 To meet variegated demands of our patrons, we are betrothed in providing a high-class series of Strapping Machine. These are available in diverse configurations that meet on customer's demand. Established in 2014, at Indore, Madhya Pradesh, Shri Ram Packaging System is the leading Manufacturer, Wholesaler and Retailer of Coding Machine, Labelling Machine, Filling Machine and much more. The offered products are enormously appreciated by valued clients for their longer service life, advanced technology, low maintenance and top in work.